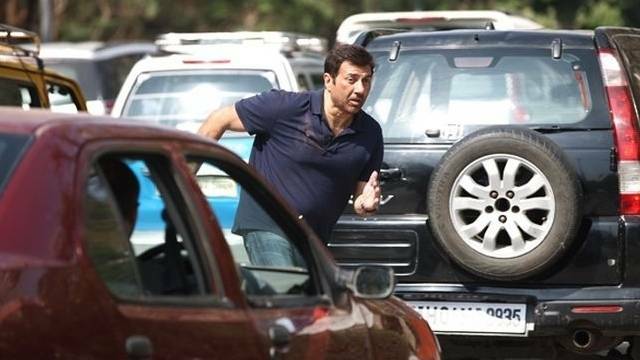 Despite of mixed critics’ reviews, Sunny Deol starrer ‘Ghayal Once Again’ has successfully itself to a safe side and also grossed 50 crores at domestic box office. The film has been released with good craze of fans and audience but had not received much response due to mixed reviews from critics. 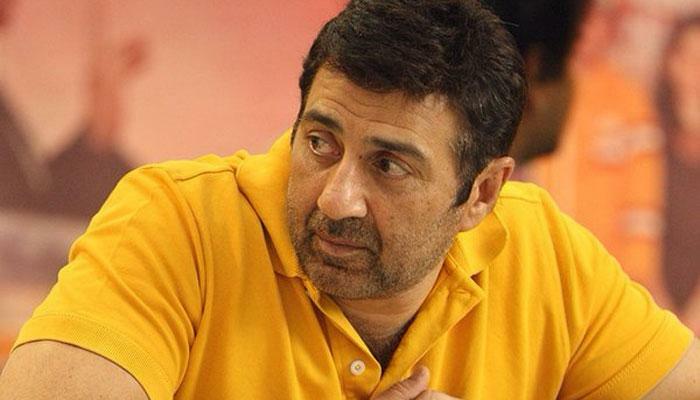 Even though the stardom of Sunny Deol has made it semi hit at box office. 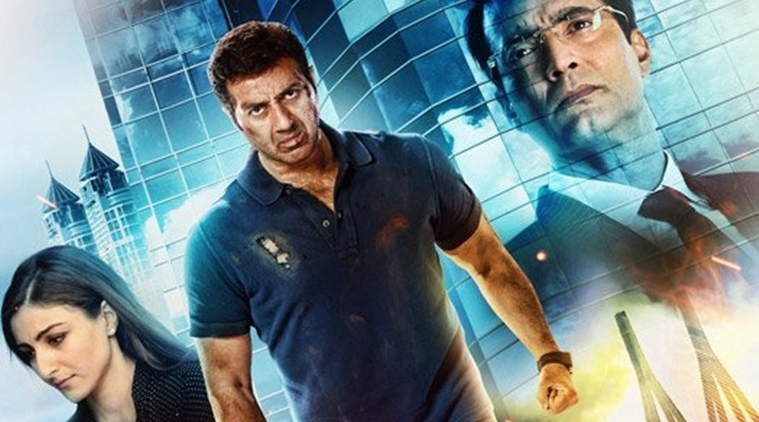 The latest installment of 1990’s Ghayal has now lost all its hold over audience and just crawling to add little more in its account. 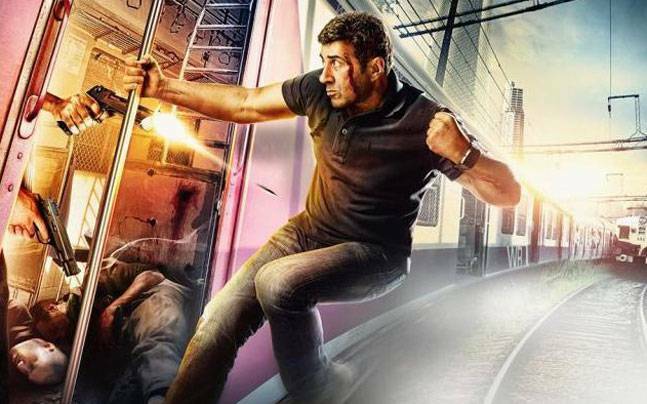 In its journey till yet, Ghayal Once Again has done the business of total 50.57 crores* at domestic box office, that includes 34.44 crores of first week, 12.23 crores of second week, 3.46 crores of third week and 0.44 crore* of fourth weekend. 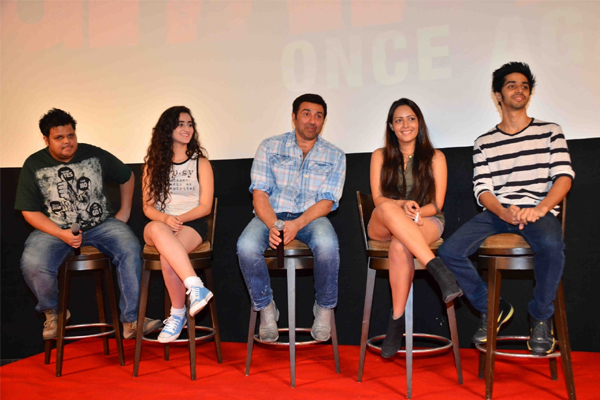 At overseas box office, it has done quite decent business of around 8 crores. Now the film is not getting much response at box office. Once again it has entered in weekdays and as expected, not witnessing considerable response. On fourth Monday, its business report has compiled as very low; near about 0.07 crore* on left Indian screens. There is nothing negative about it, with time every film gets washed out from box office and new arrives. Now Sonam Kapoor starrer Neerja is ruling over box office and soon it will possibly get replaced by the upcoming Jai Gangaajal.